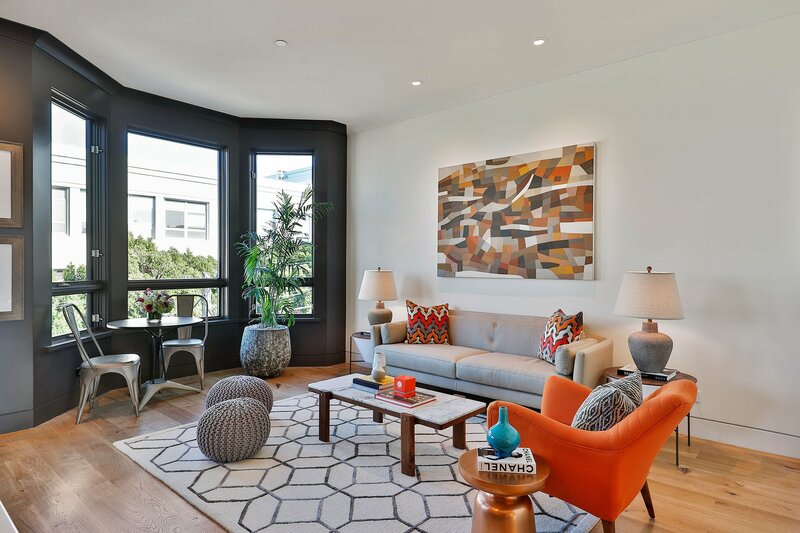 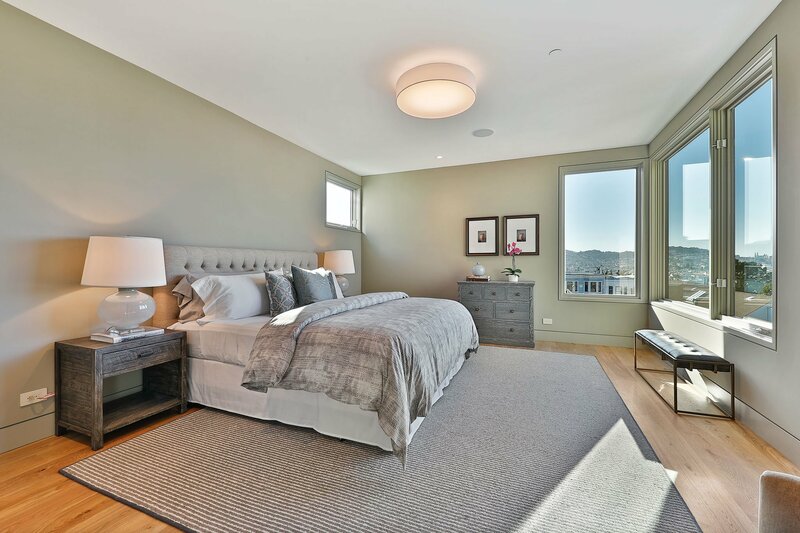 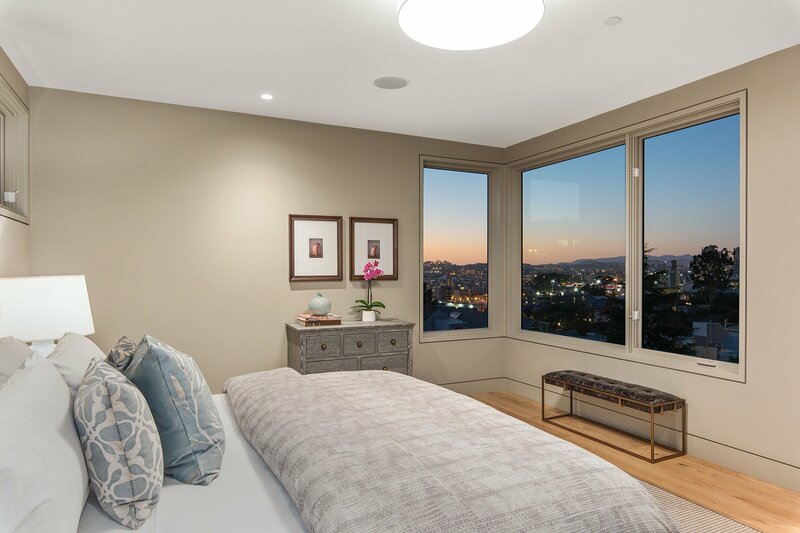 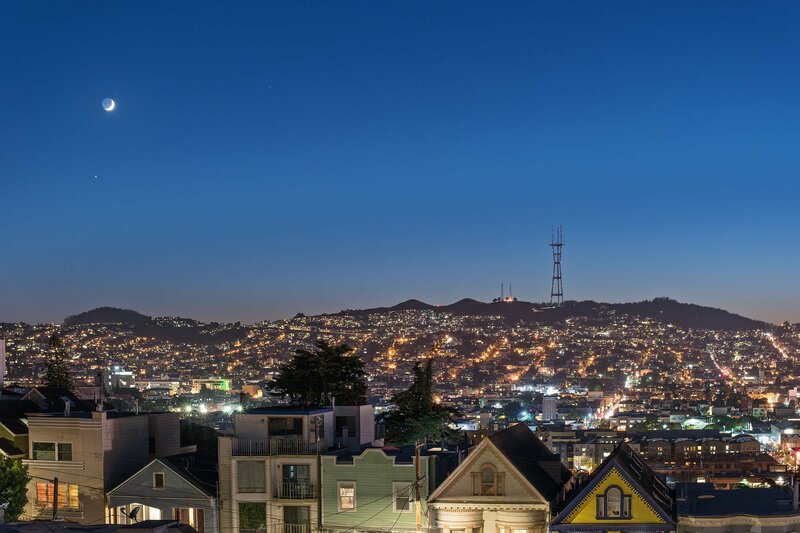 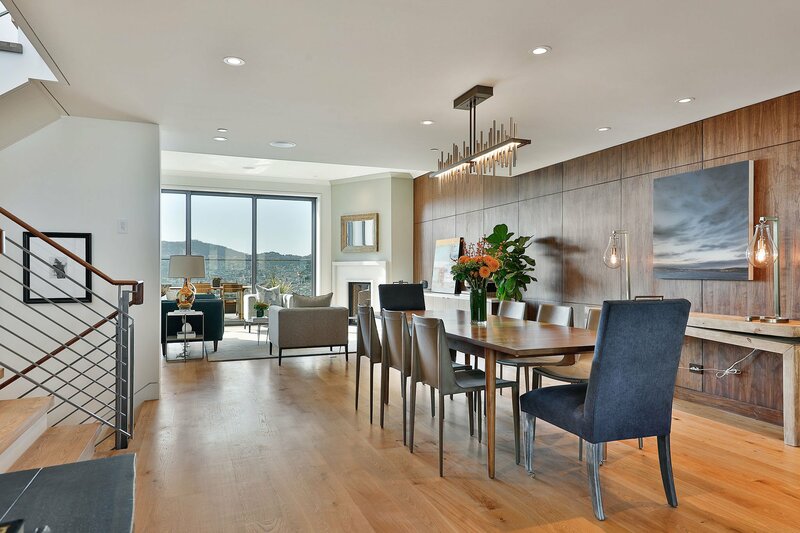 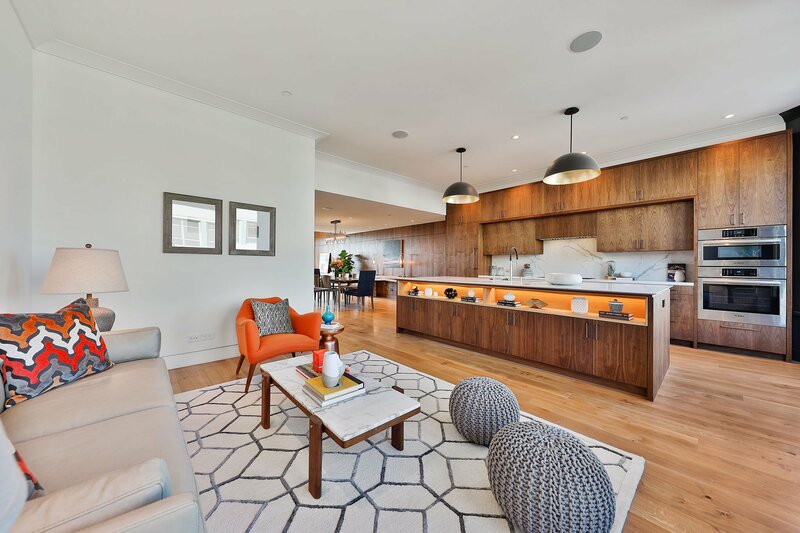 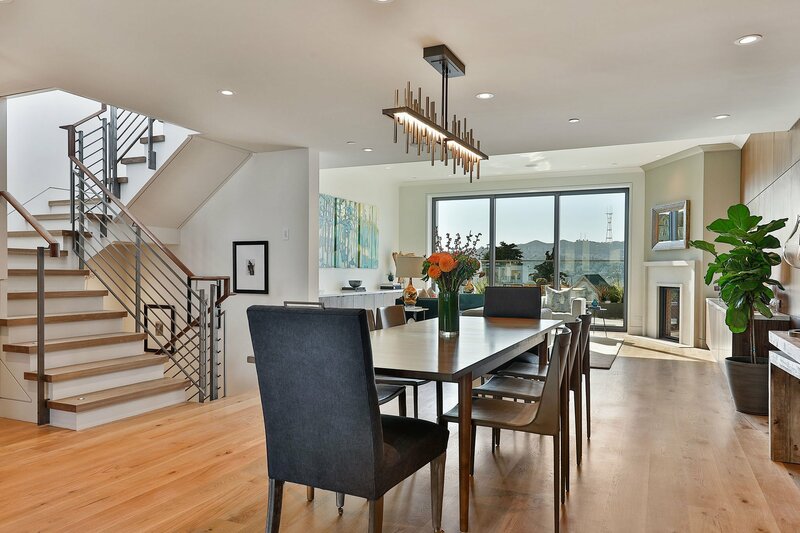 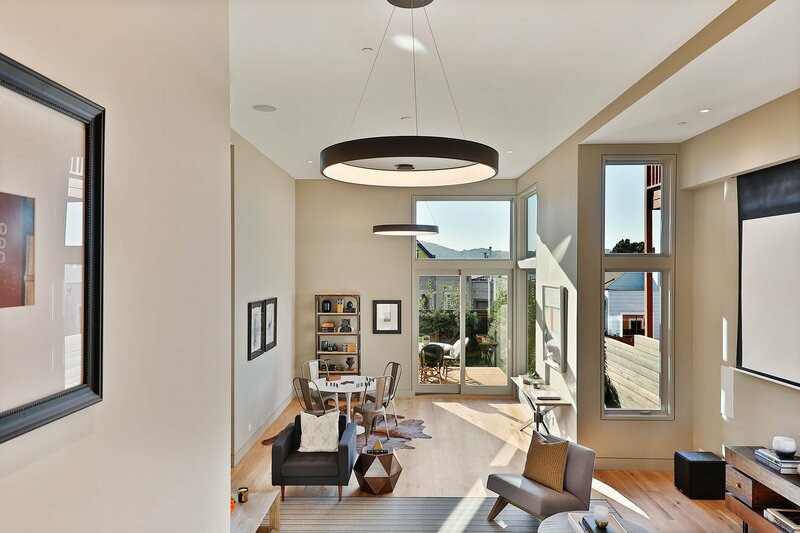 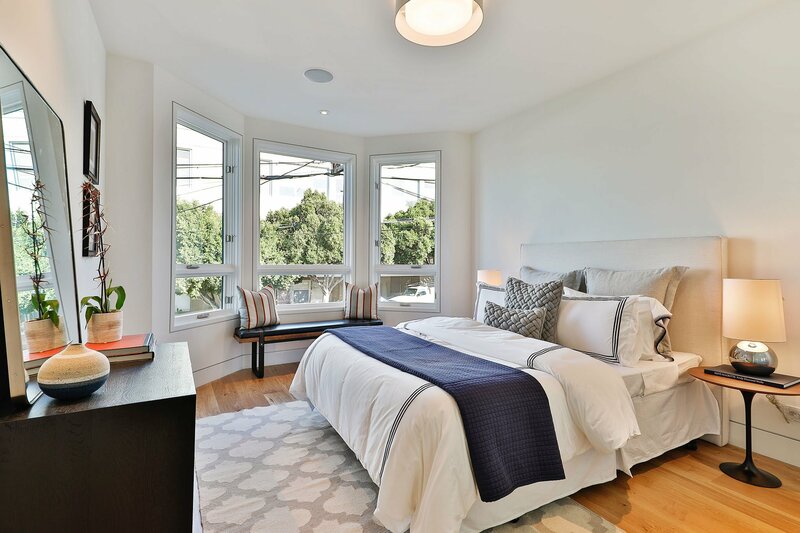 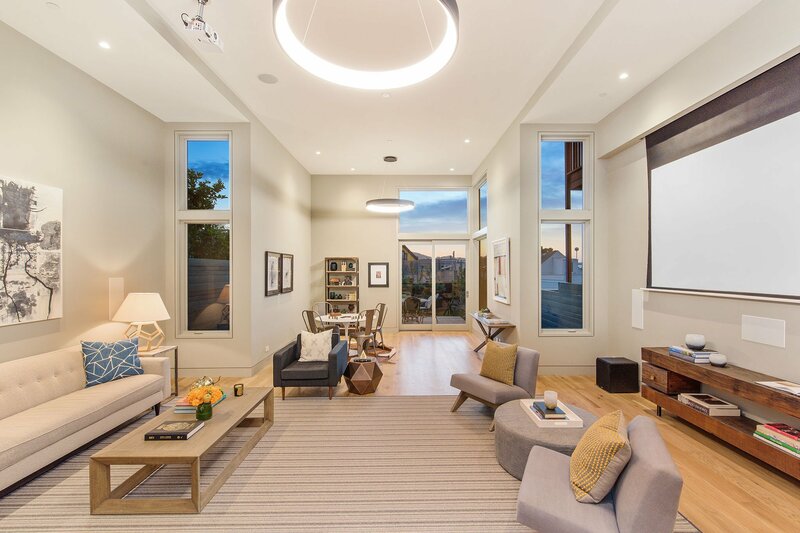 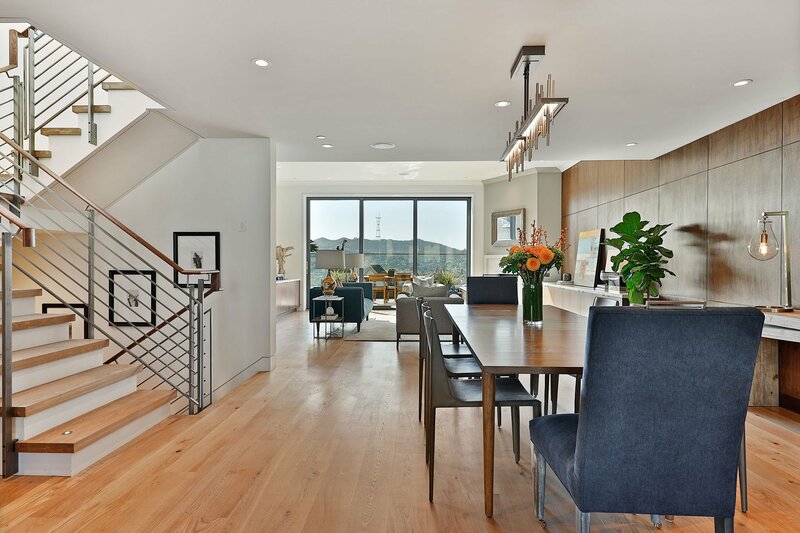 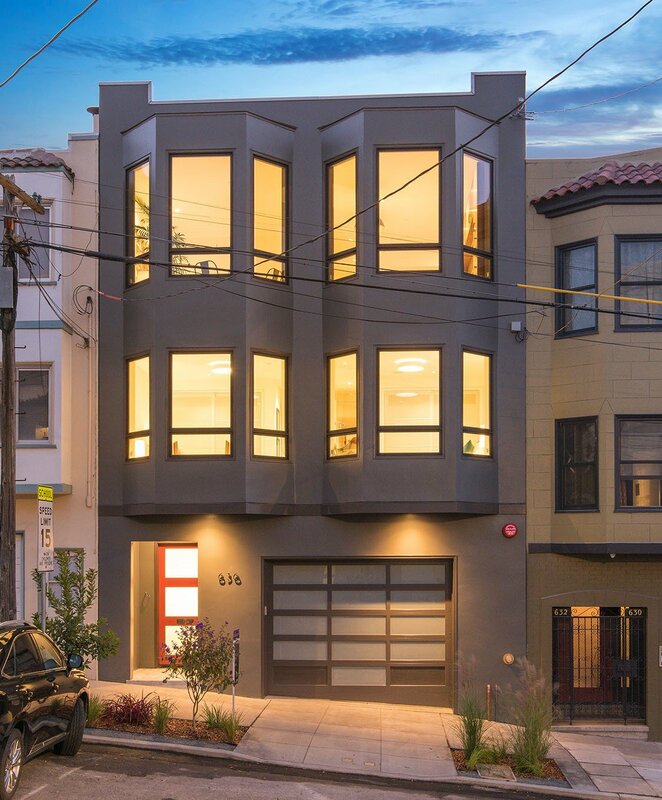 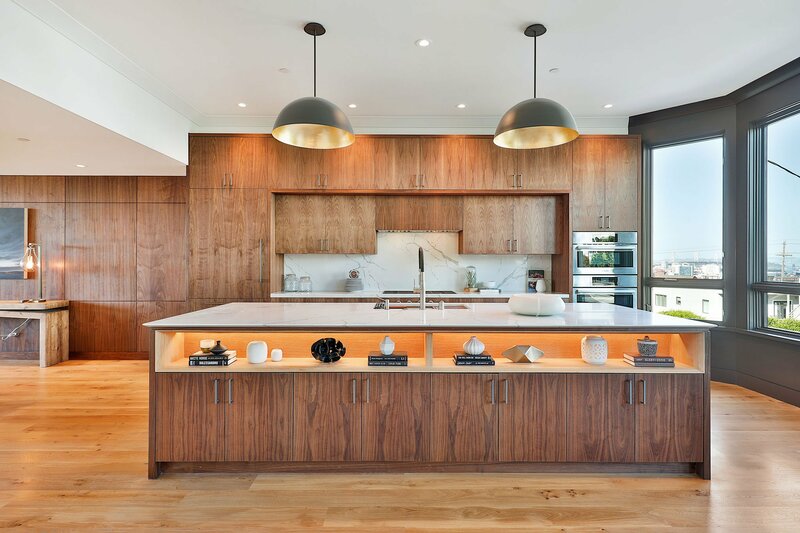 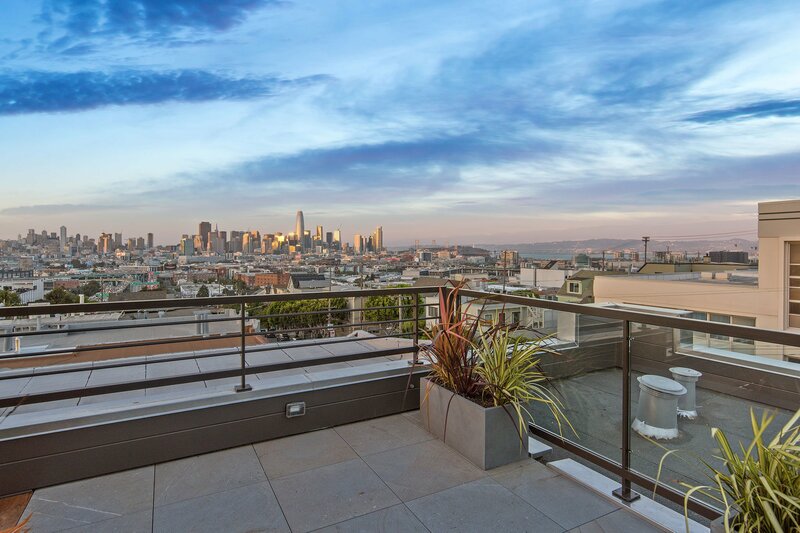 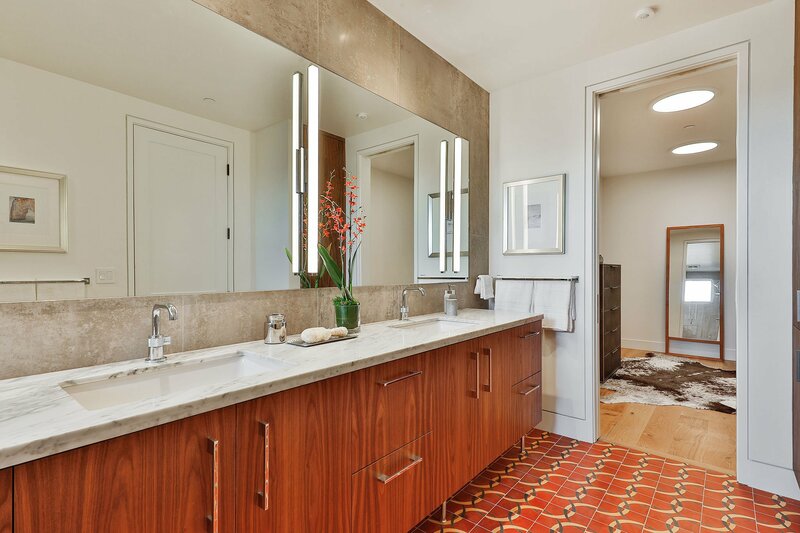 This exceptional home in Potrero Hill will impress with its grand scale, iconic North Slope views, and first-class design and finishes. 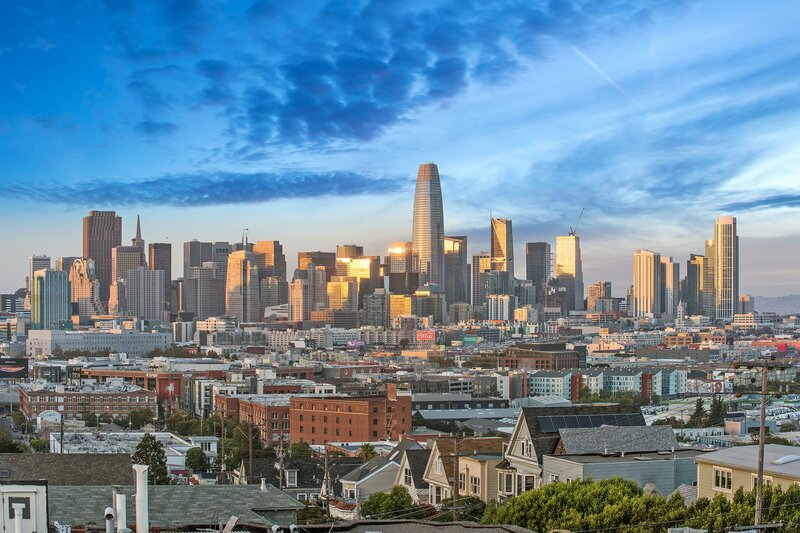 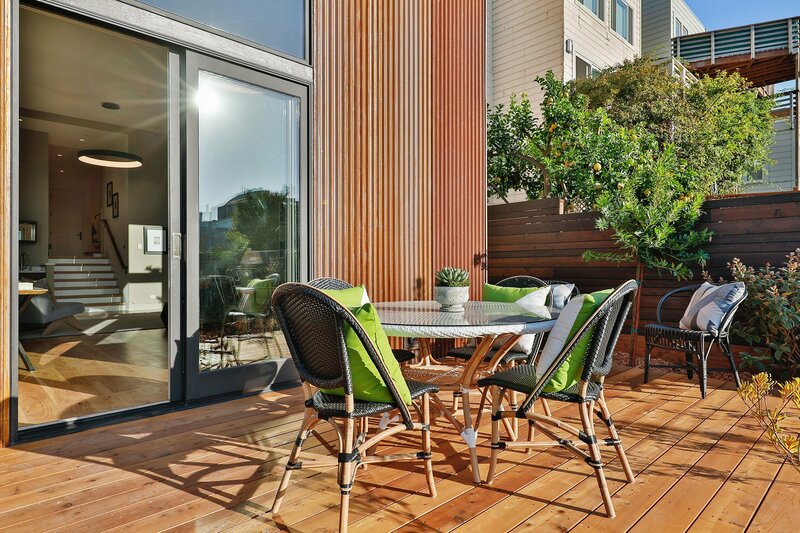 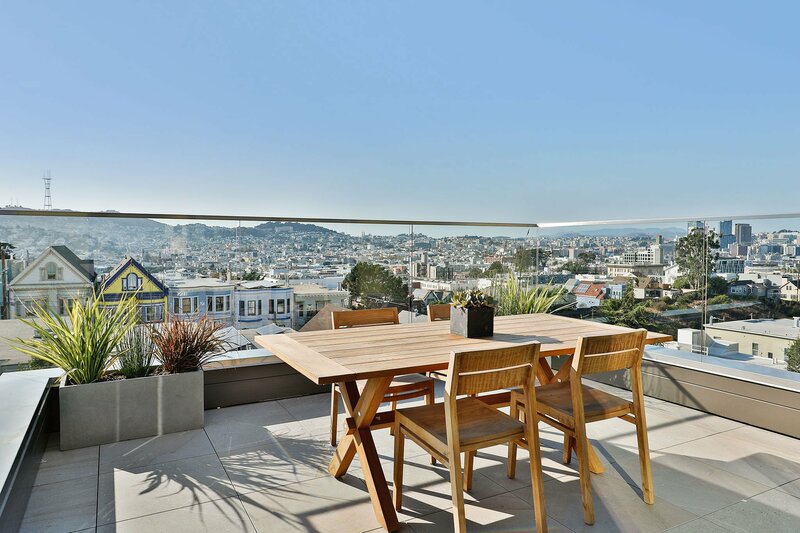 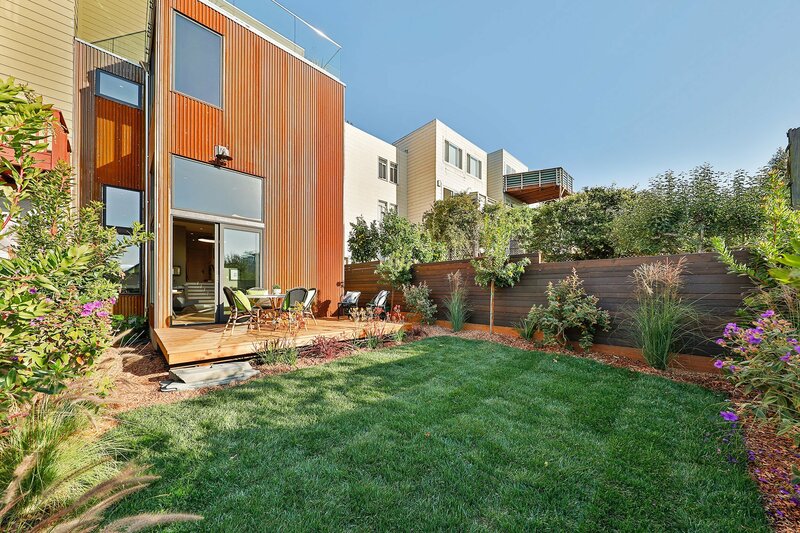 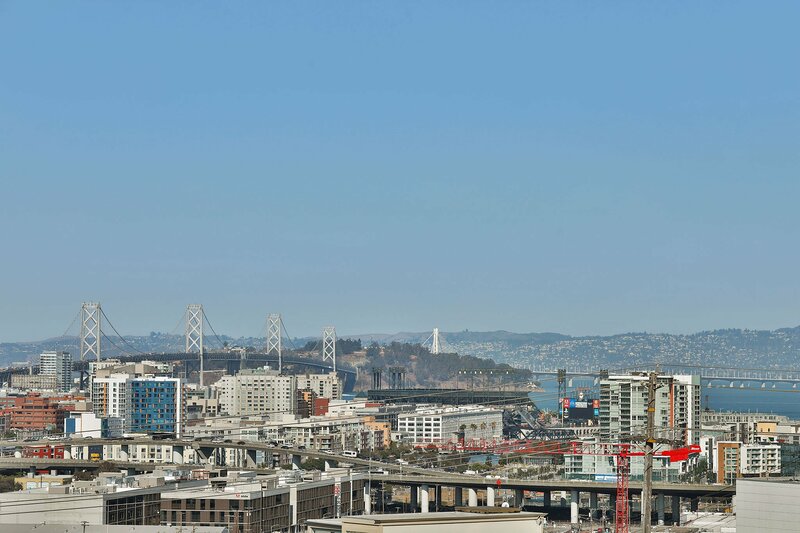 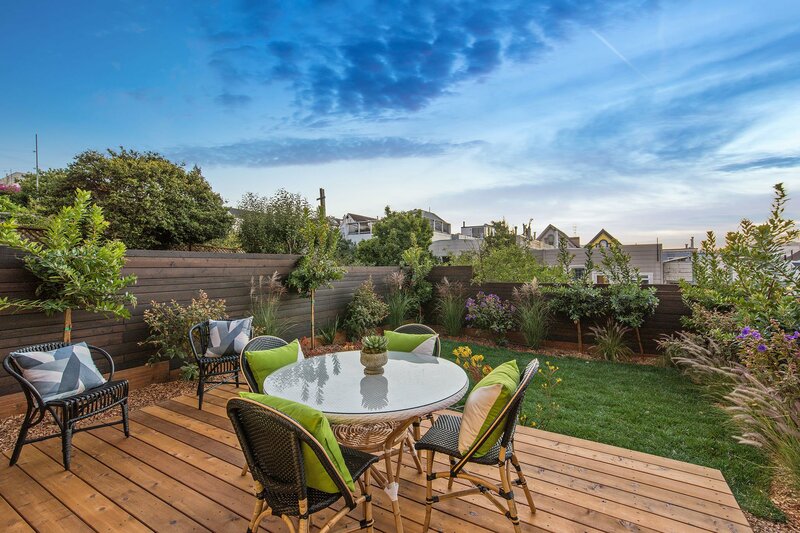 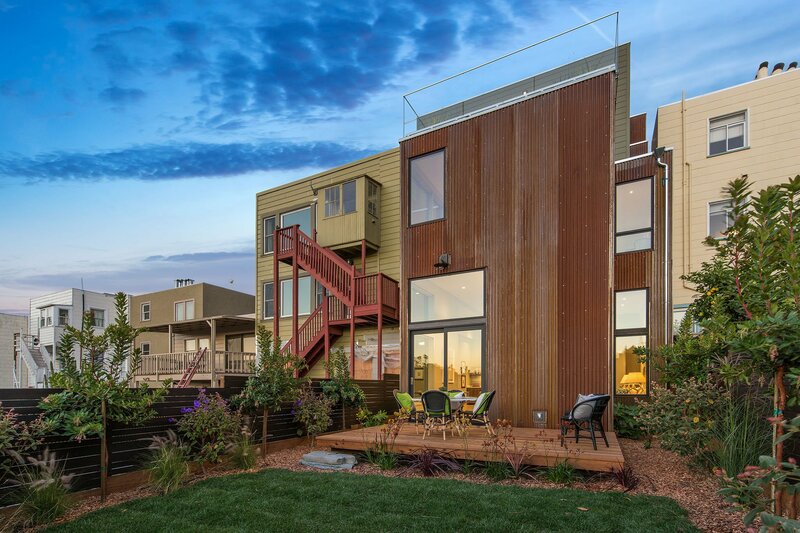 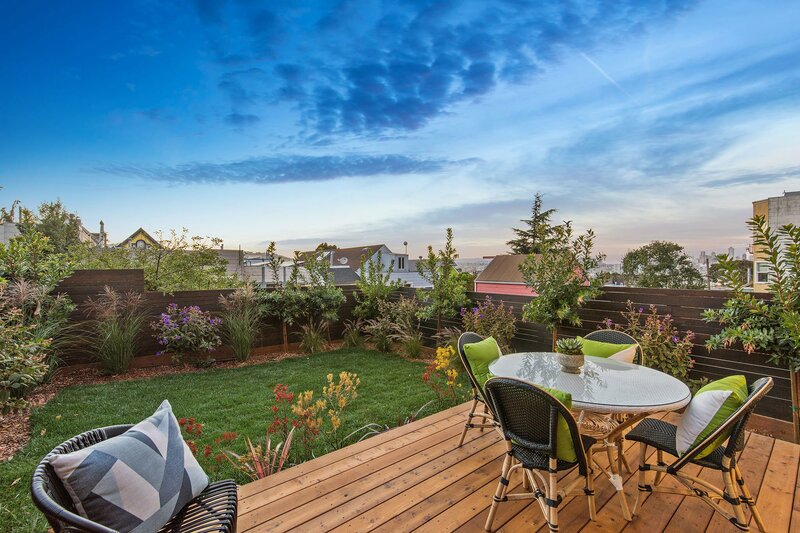 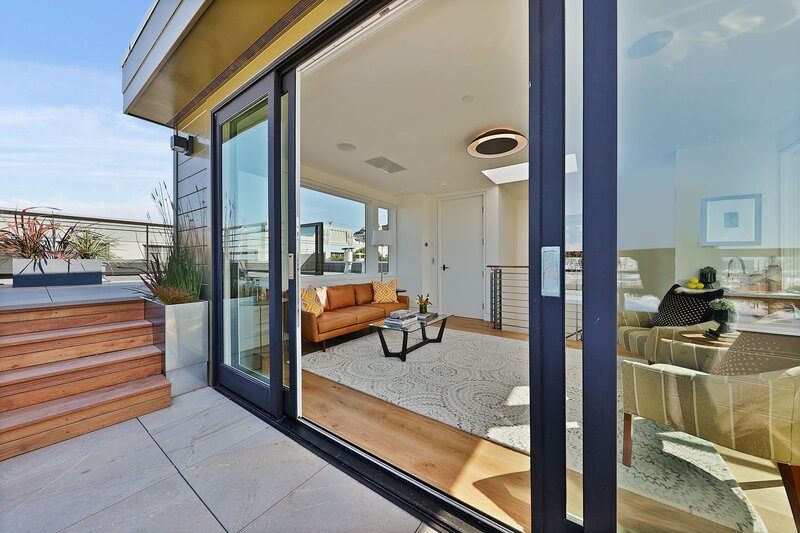 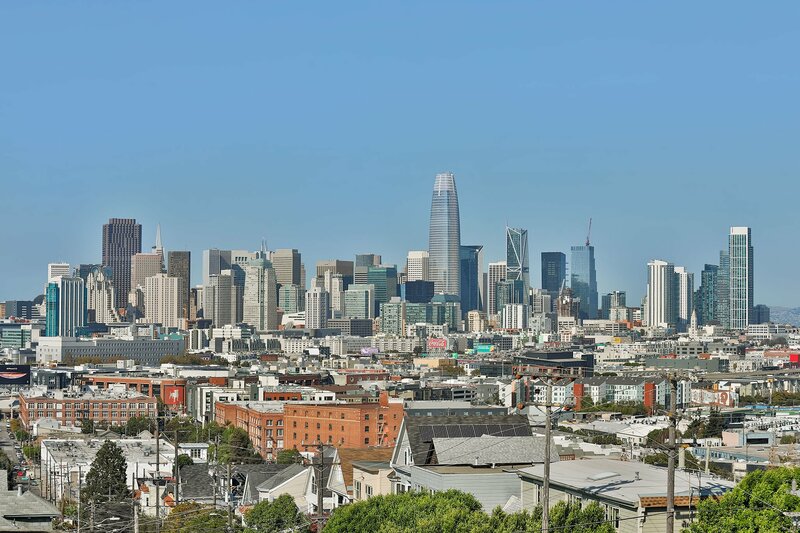 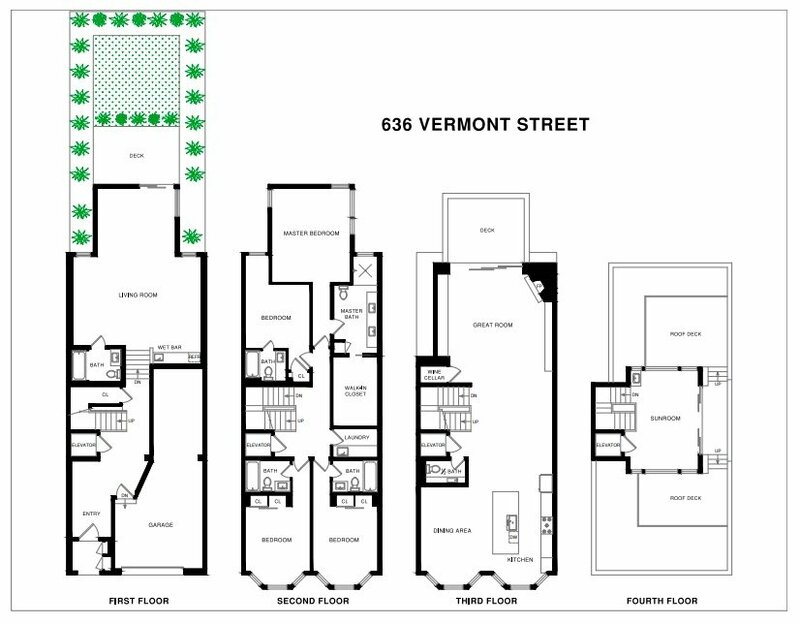 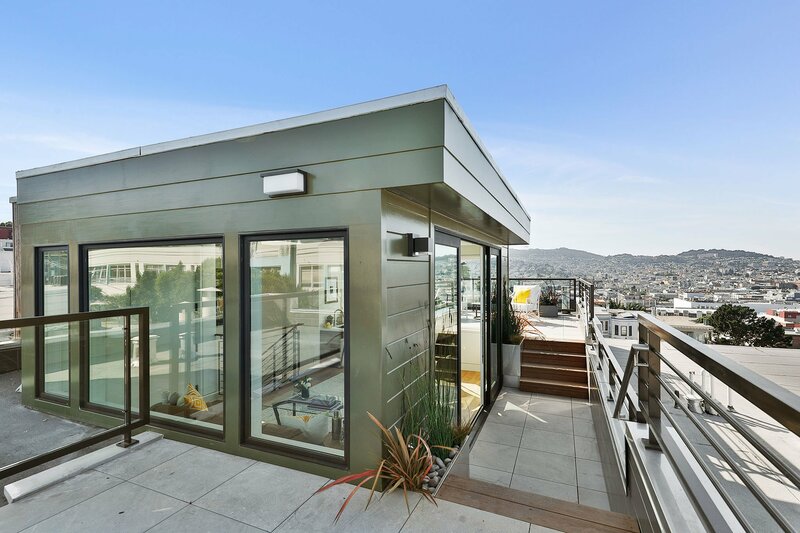 636 Vermont, the newest property delivered by award-winning Nova Designs + Builds offers a timeless design, functional floorplan, and indoor/outdoor contemporary living with multiple view decks to capture the sparkling Downtown and City views of Potrero’s coveted North Slope. 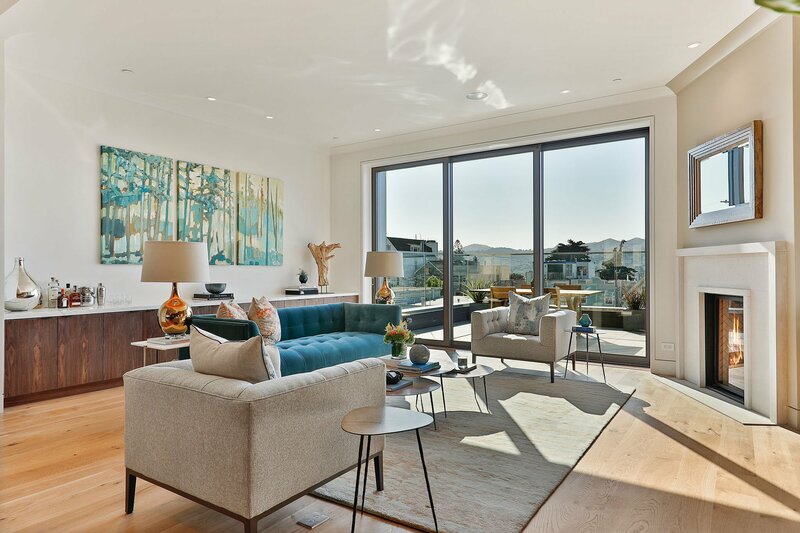 The main level is open concept, the highlight of which is a handsome living room with an oversized fireplace and sliding doors with direct access to a stunning view deck. 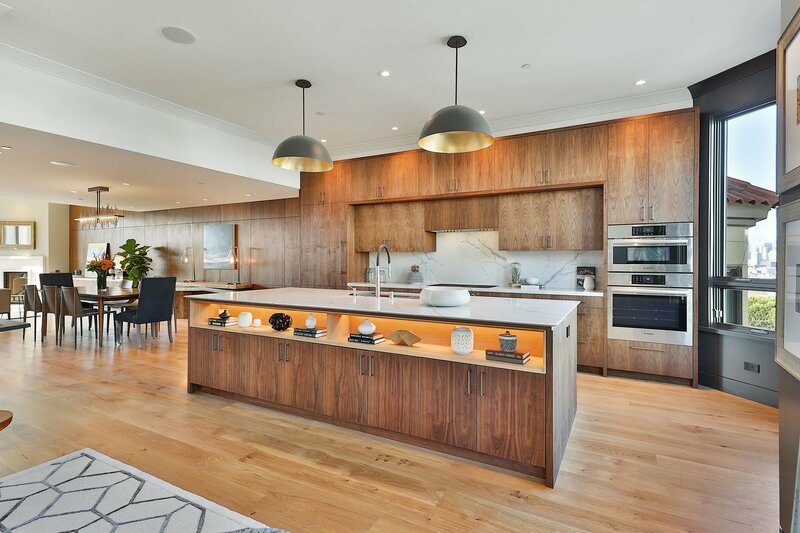 The layout and flow of this level is ideal for entertaining, with a seamless connection of the living room to dining room and the gracious chef’s kitchen anchored by a beautiful island. 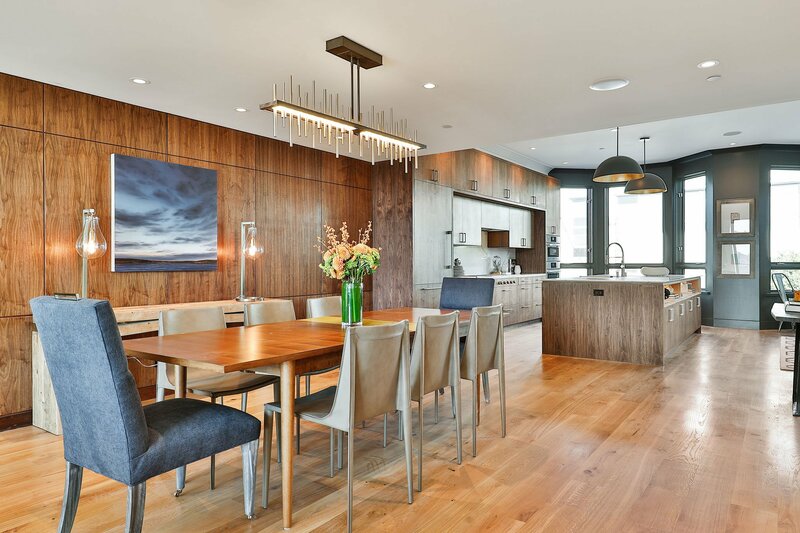 With additional family/dining space adjacent to the kitchen and more views of downtown, this home perfectly serves a modern lifestyle. 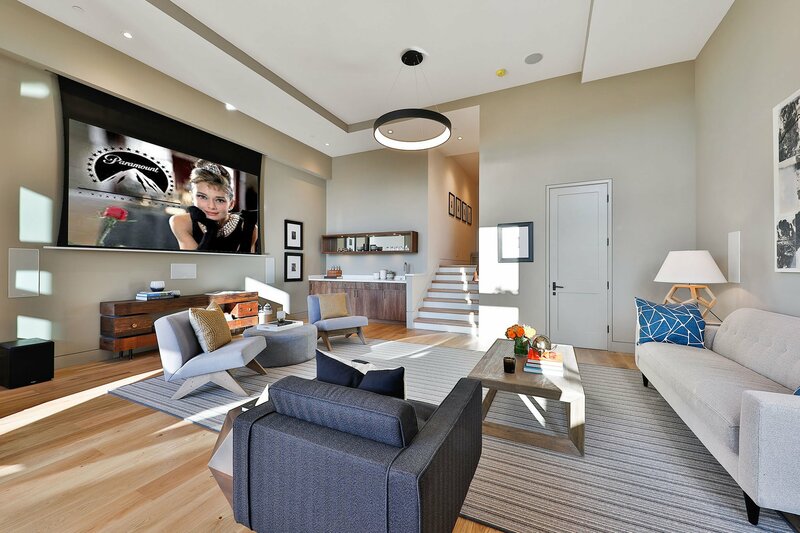 From the ground-level entrance, your eye travels to the sunken family room with a drop-down projector screen, built in bar and direct access to a landscaped West-facing yard. 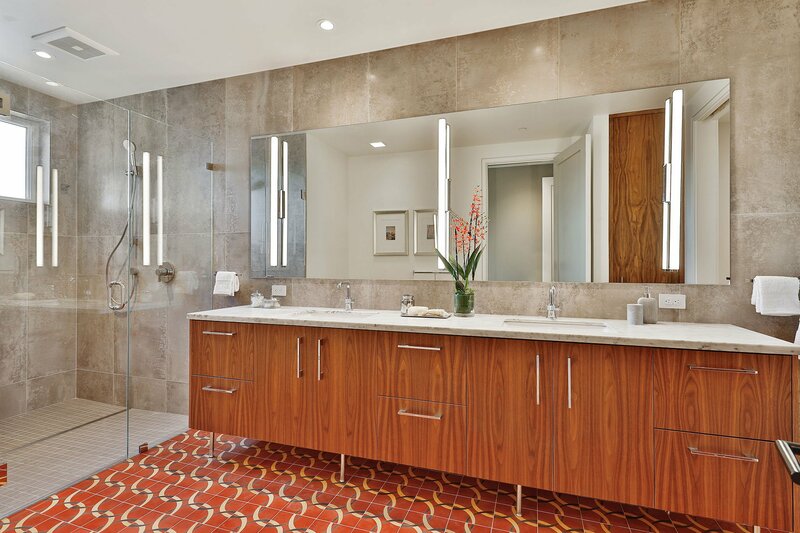 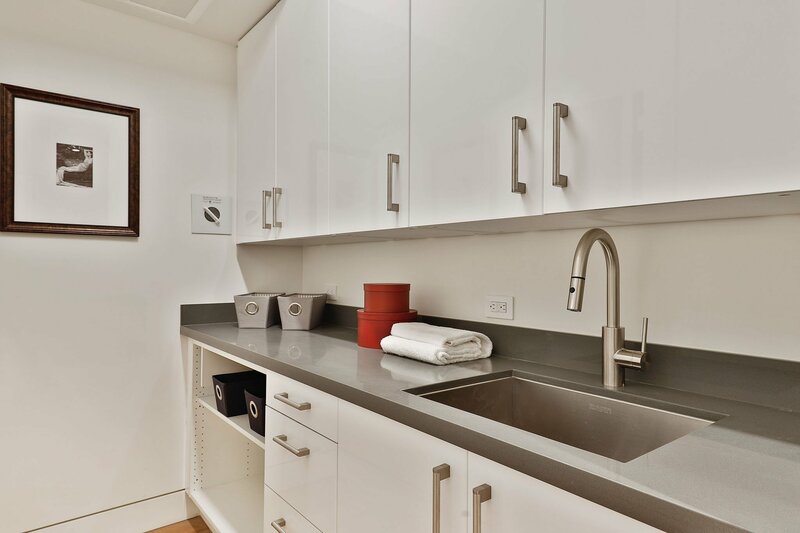 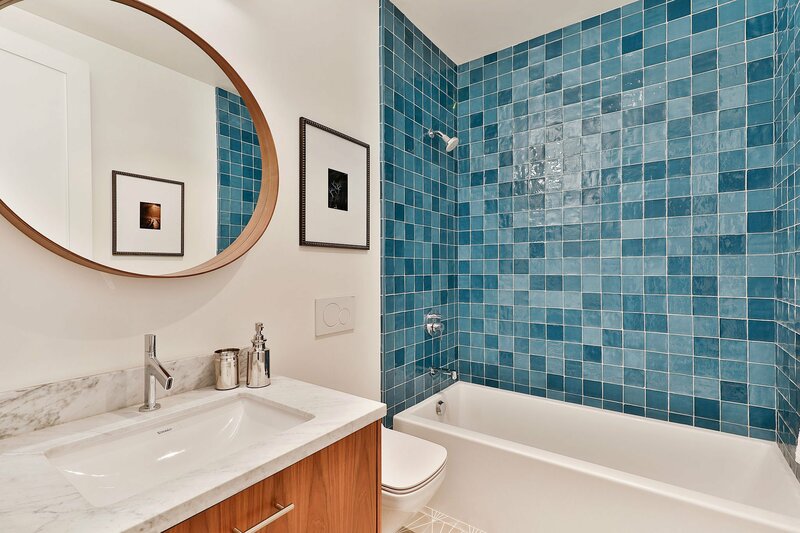 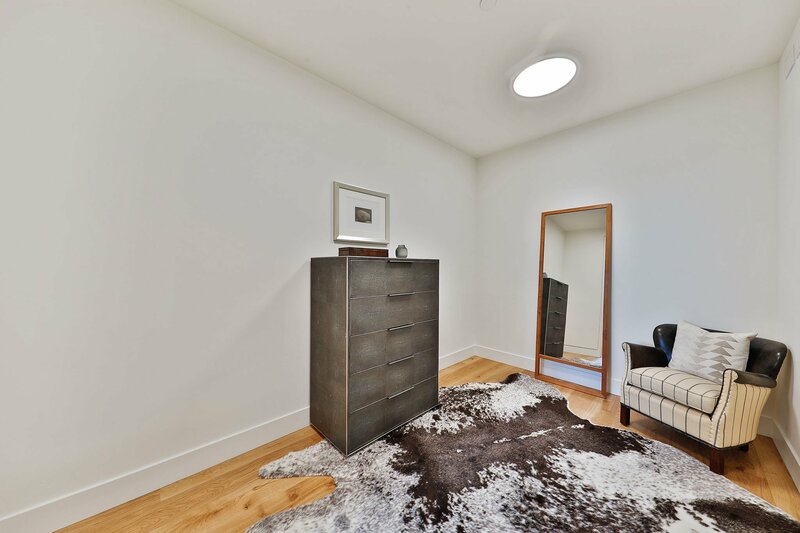 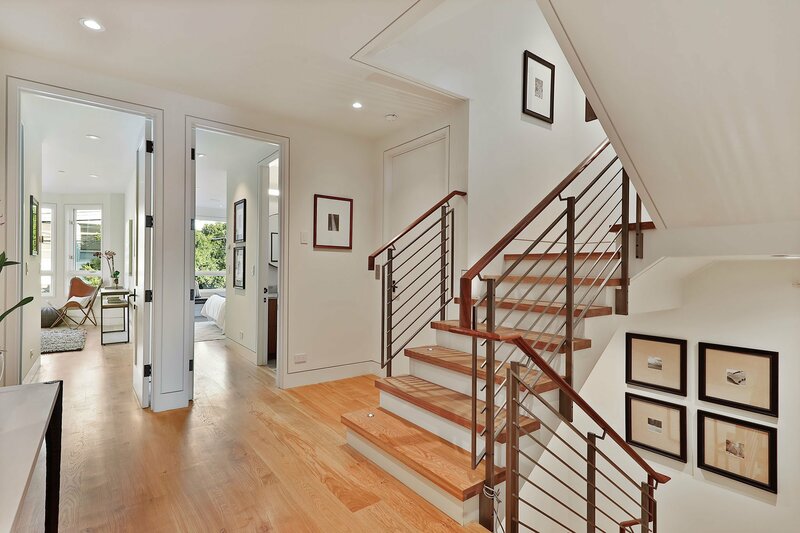 Follow the open architectural staircase up to the next level with four well-proportioned bedrooms, including a view master suite with a massive walk-in closet and luxurious double sink bathroom. 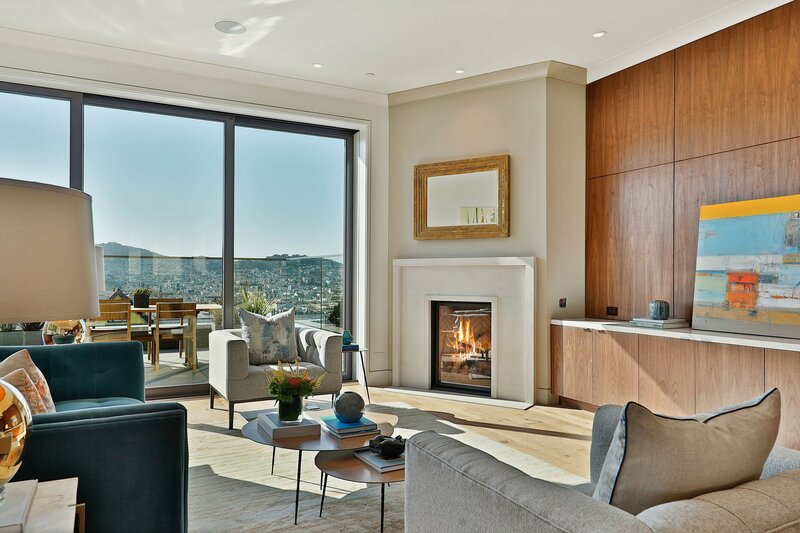 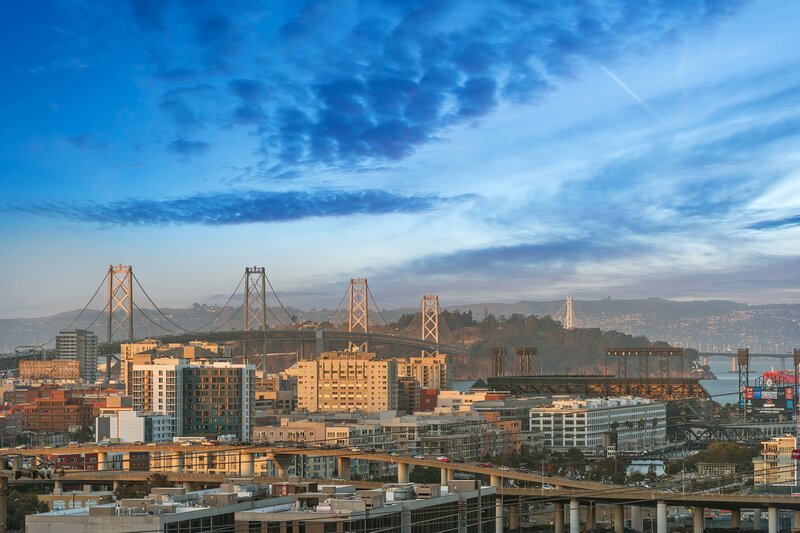 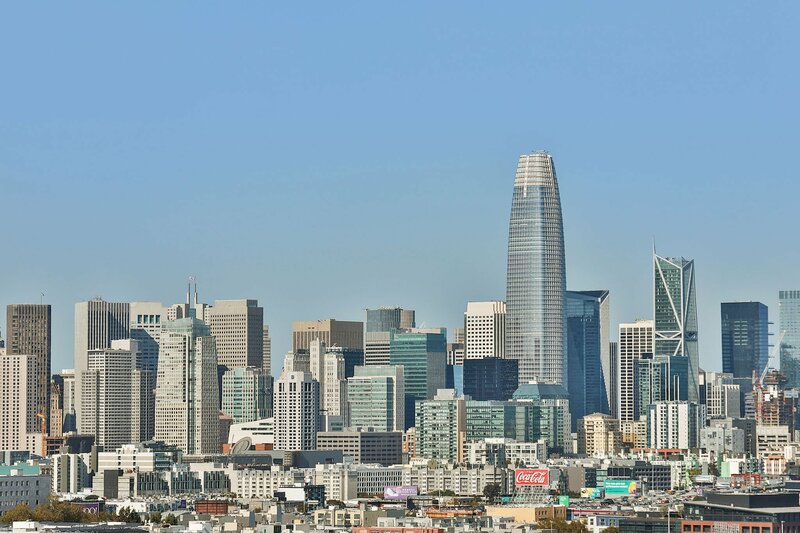 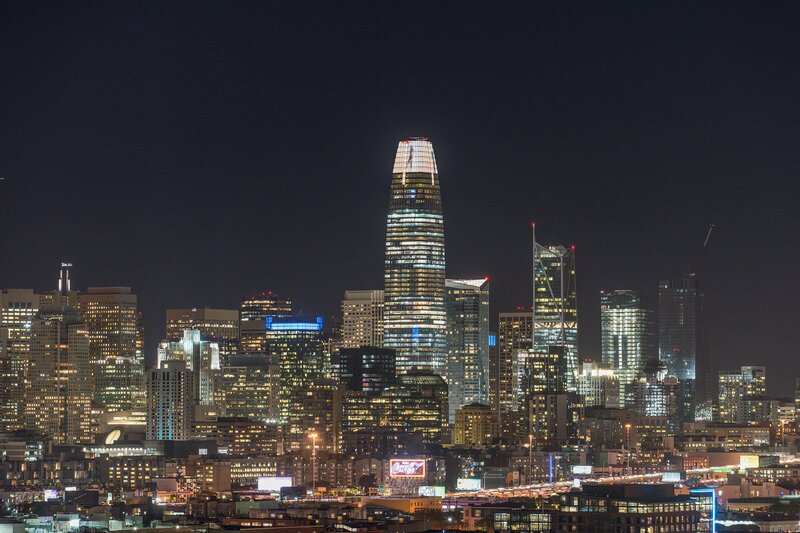 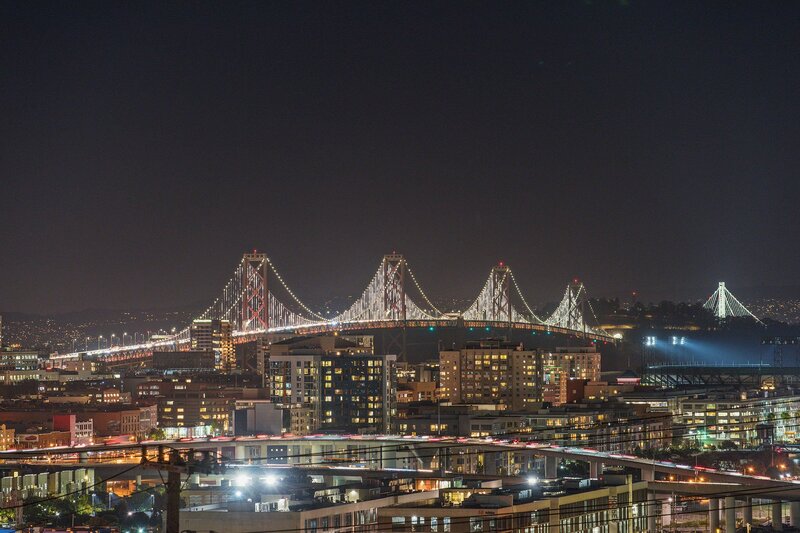 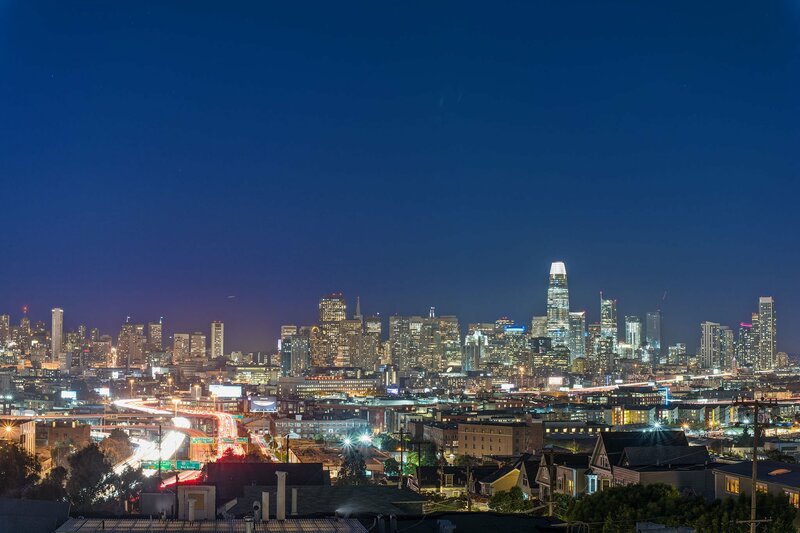 Saving the best for last, the pent room offers stunning and sparkling views of the downtown, Bay and west hills of San Francisco. 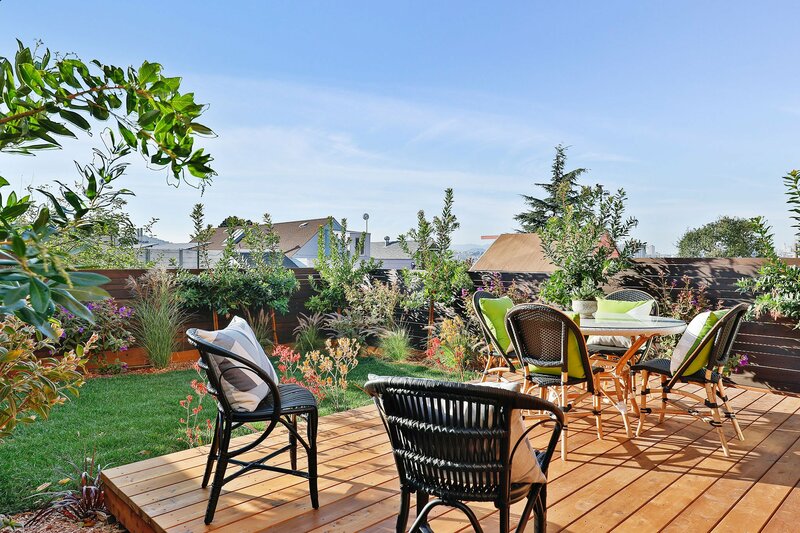 Two additional outdoor decks at this level and elevator access make this space uniquely versatile. 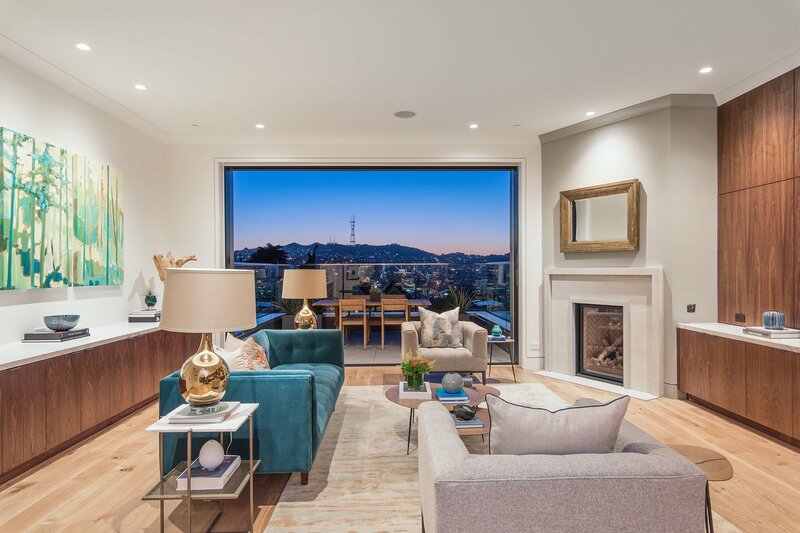 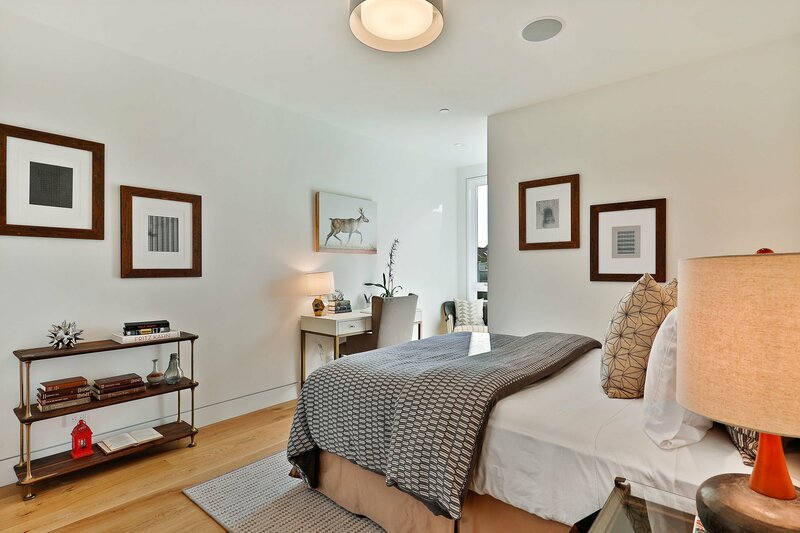 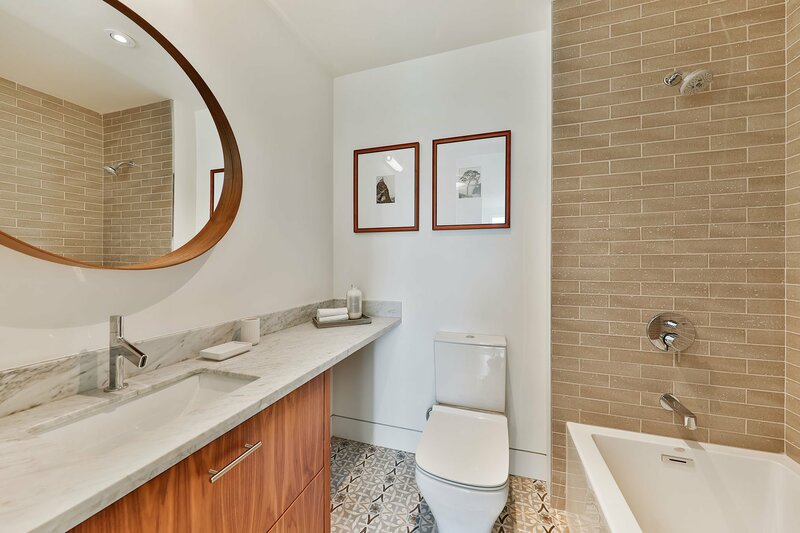 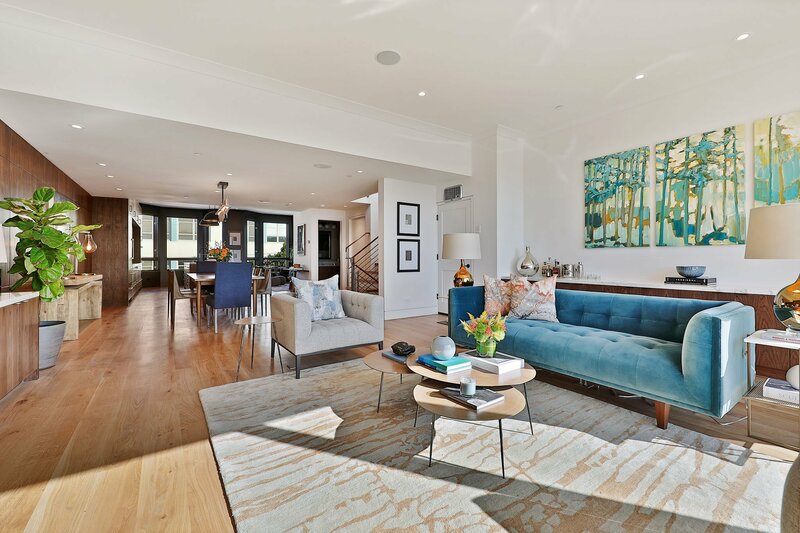 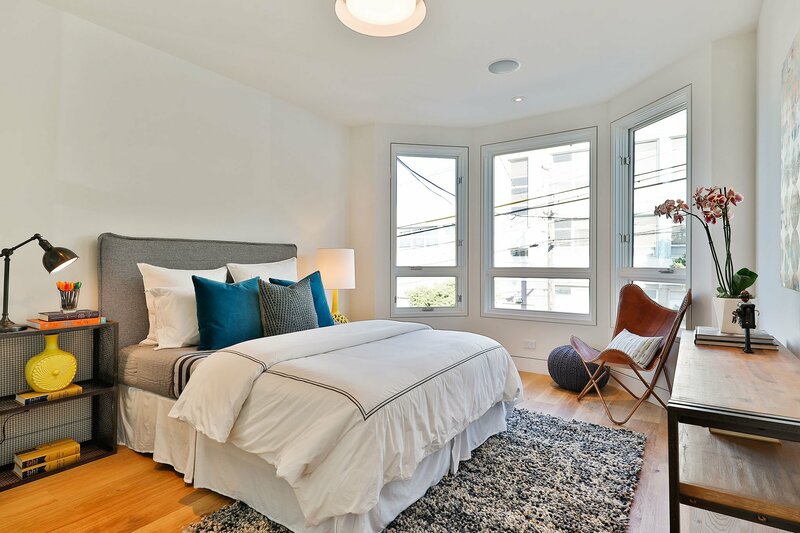 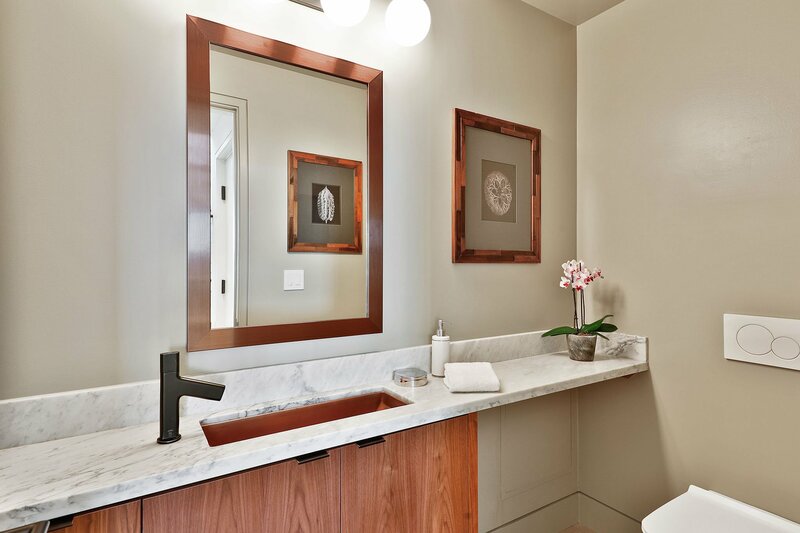 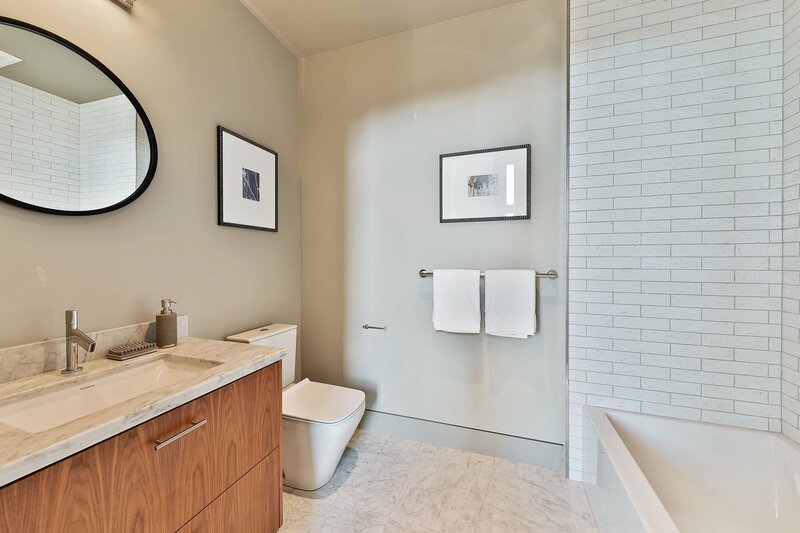 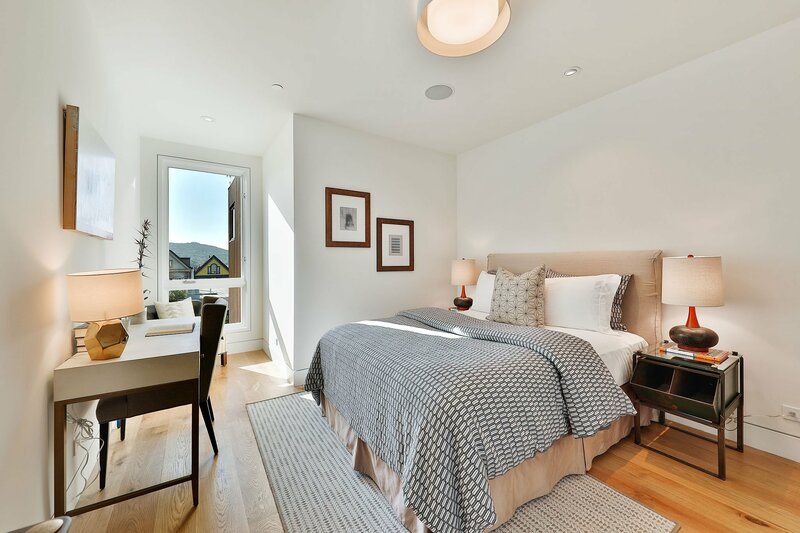 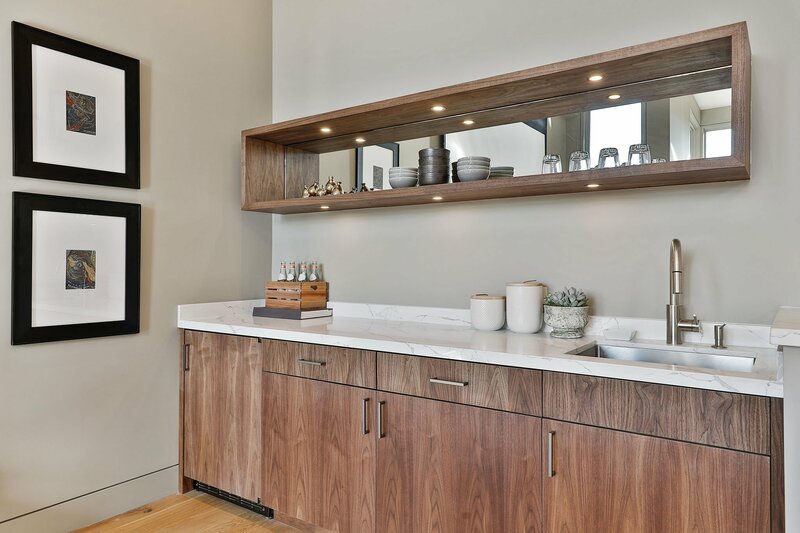 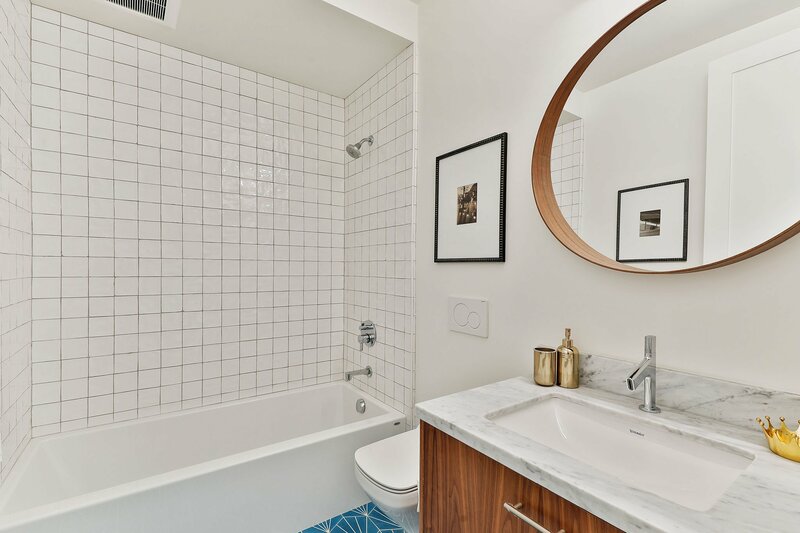 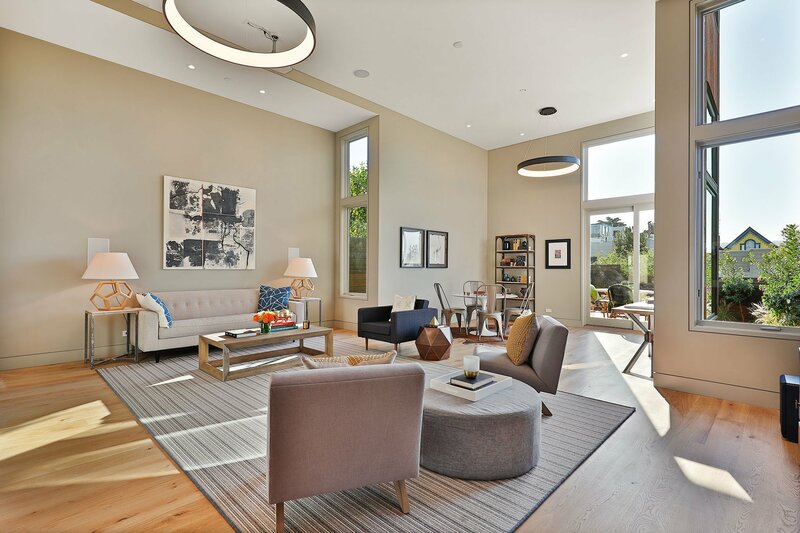 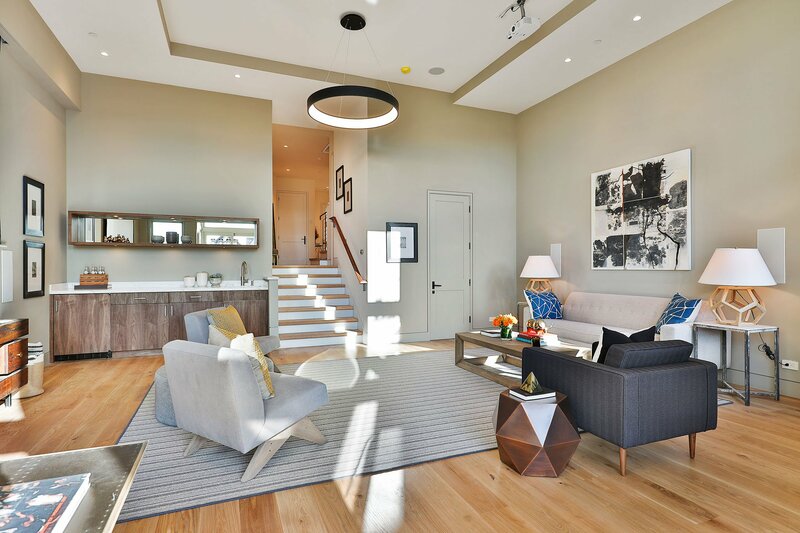 Equipped with the latest smart-home features and located on the coveted North Slope of sunny Potrero Hill, this Nova Design + Builds home defines modern luxury.